Take your game to a whole new level with our brand new Kokanee Clinic series. Skills-intensive and fun, these one-hour clinics were designed with our Stay & Play guests in mind. Gain valuable take-aways in specific areas while amping up the fun factor in your golf vacation. Then take your new skills back to your home course and wait for your friends to ask how you did it. Clinics are offered Monday through Friday at 9 am and 3 pm. Add one daily Kokanee Clinic to your Stay & Play Package for just $15 per clinic or five clinics on a 5-Day Stay & Play for just $60. Choose the days and times that work best for your instructional needs and preferences. For more information or to book your clinics call 1-800-979-7999. Kokanee Clinics are available with the purchase of any Stay & Play Package. One $15 clinic per night booked available only during your stay. Clinics must be scheduled in advance and are subject to availability; maximum 6 golfers per clinic. Subject to applicable taxes. 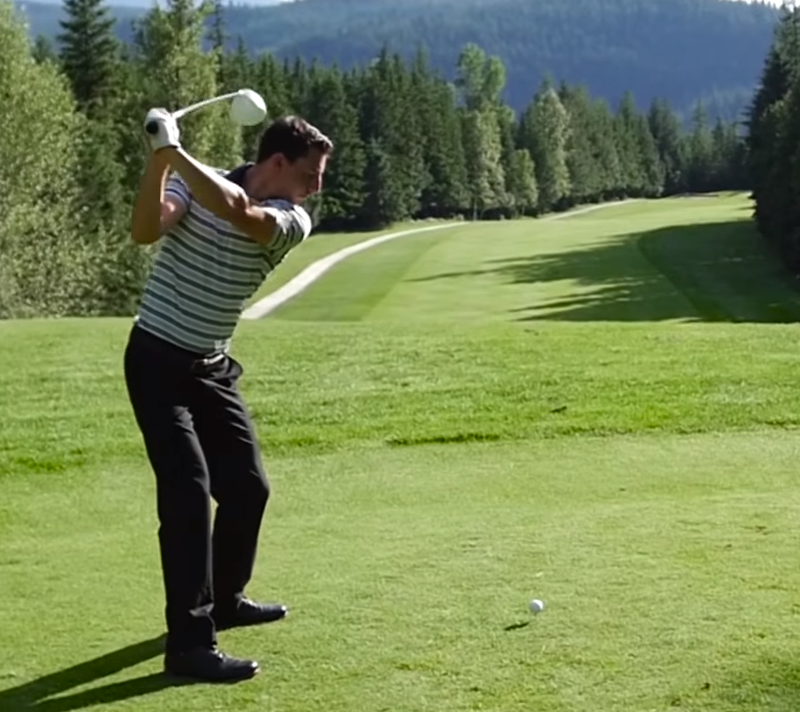 Private lessons are always available with our PGA of Canada Professionals at any point during your visit to Kokanee Springs - whether for day play or as part of a Stay & Play golf vacation package. Please feel free to approach any one of our staff during your visit to indicate your interest and we will work with your schedule to have you playing your very best. For advance reservations, please call 1-800-979-7999.